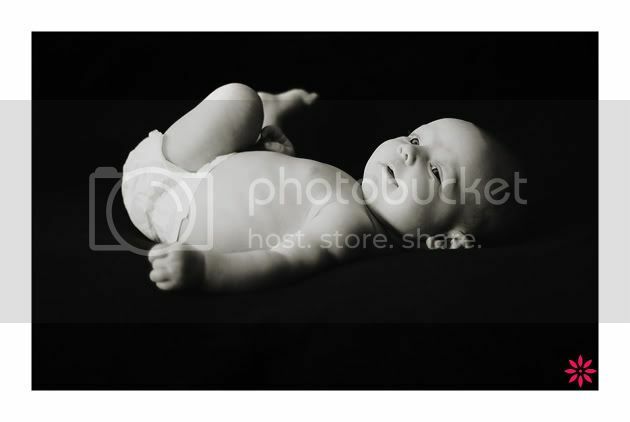 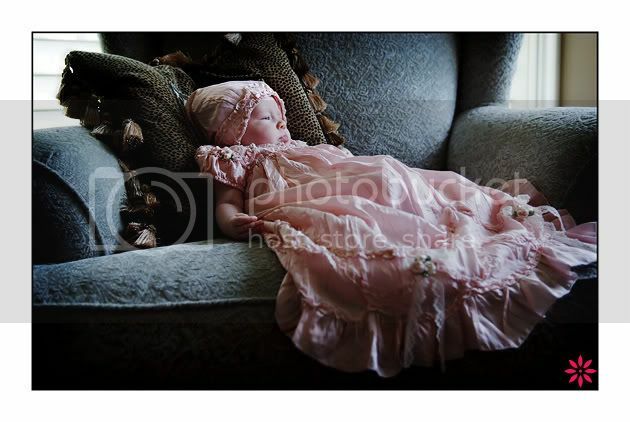 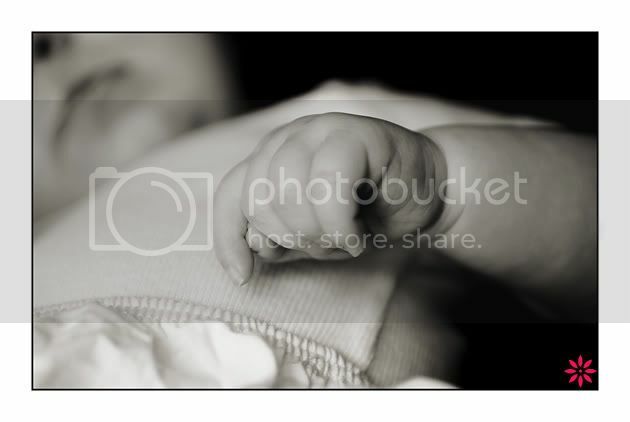 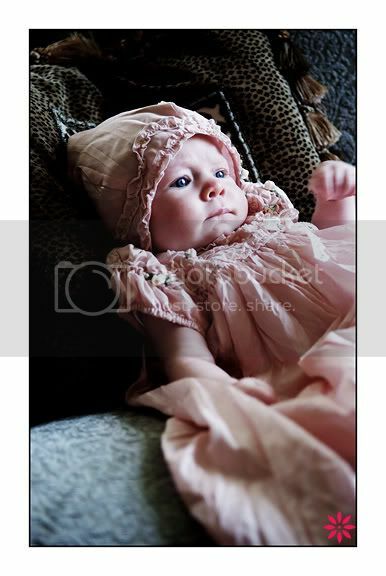 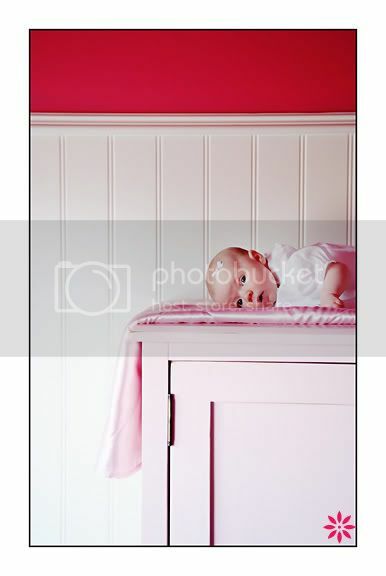 Rebekah Westover Photography: Baby Indie! 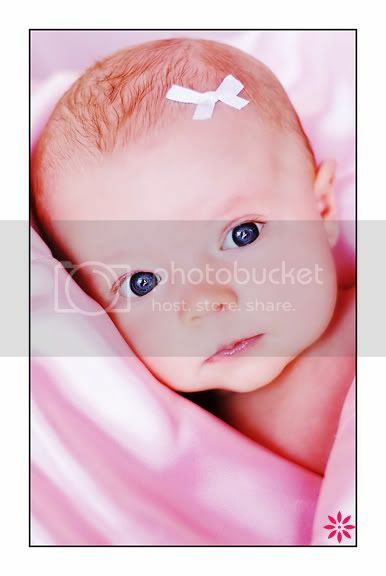 This little beauty made her modeling debut last week! 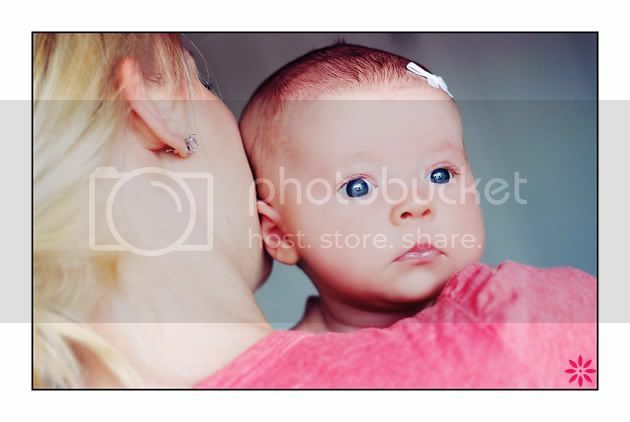 Not really, though she was posing it up and being so adorable for her pictures. 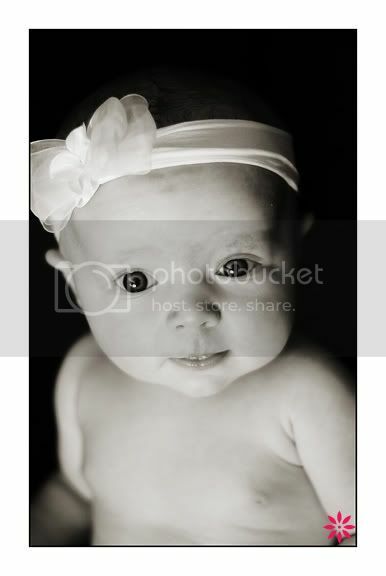 She was SUCH a good baby!! 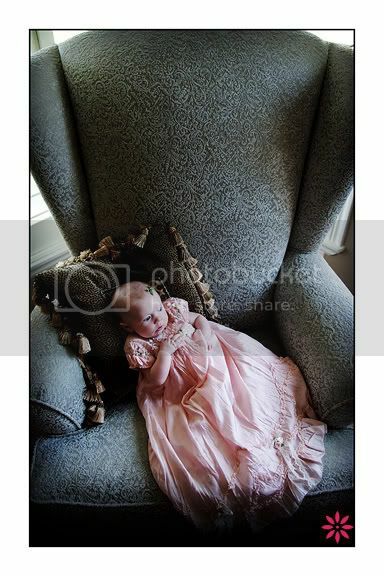 Didn't cry the entire time, let us change her outfit a bunch of times, laid on uncomfortable furniture (on top of an armoire), and was a little sweetie about all of it. 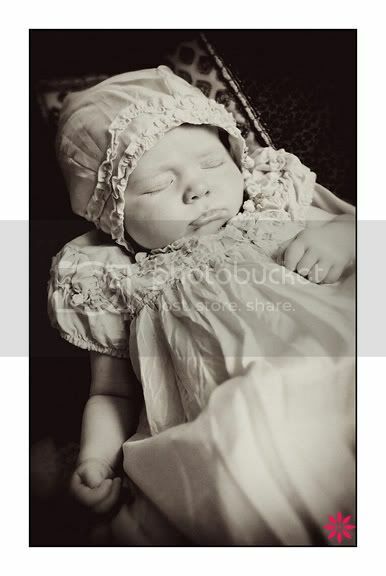 This is my favorite one....she looks like a little angel!